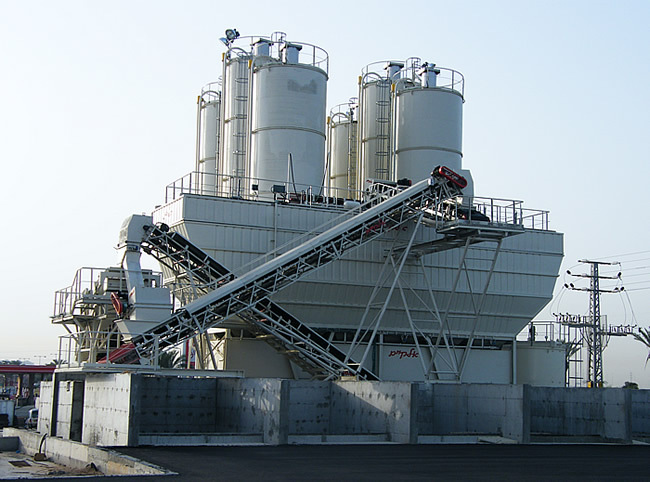 The ELKAYAM modular design system allows optimum integration of requirements for virtually any capacity or demand. 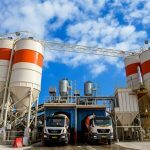 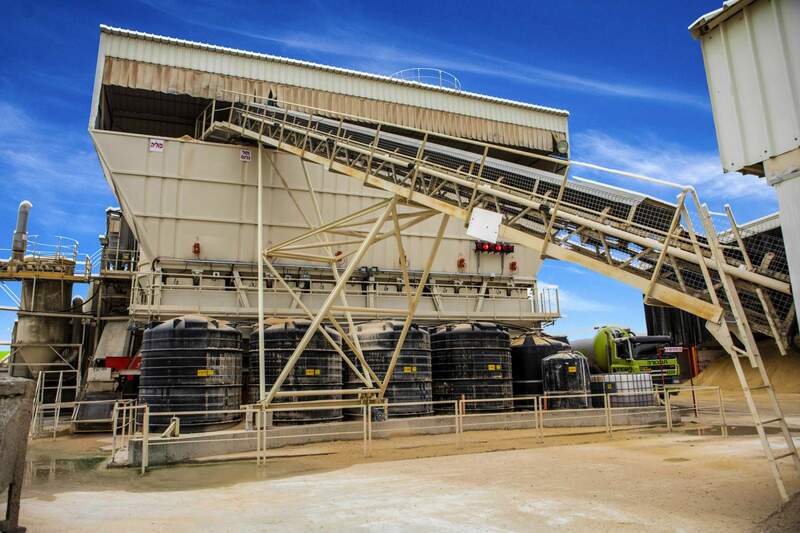 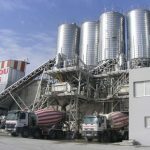 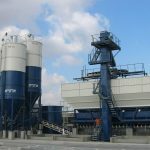 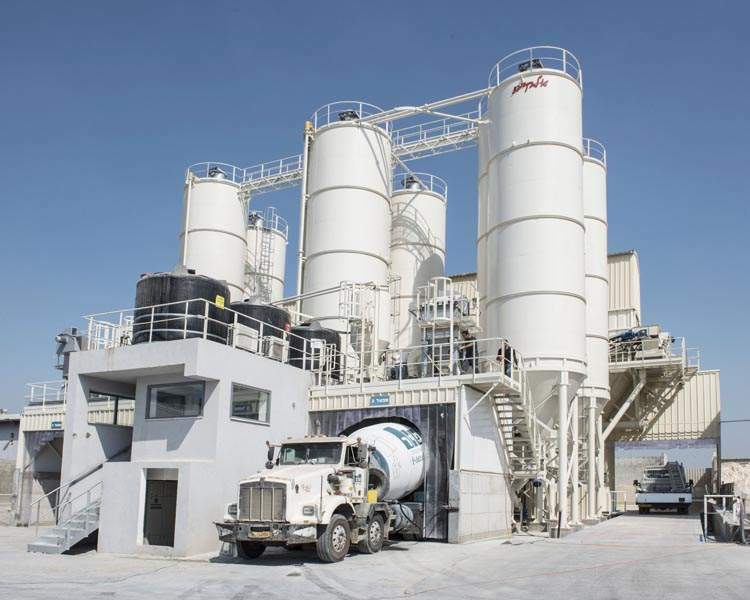 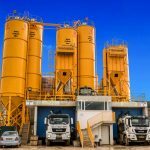 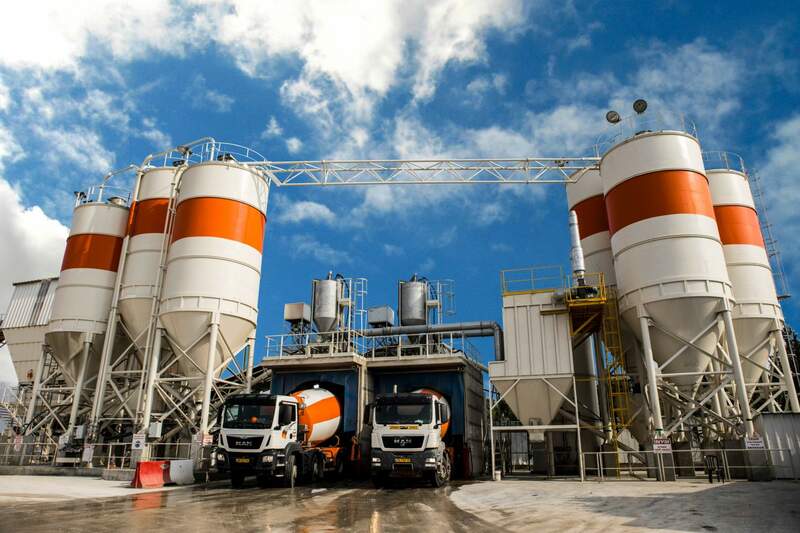 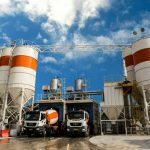 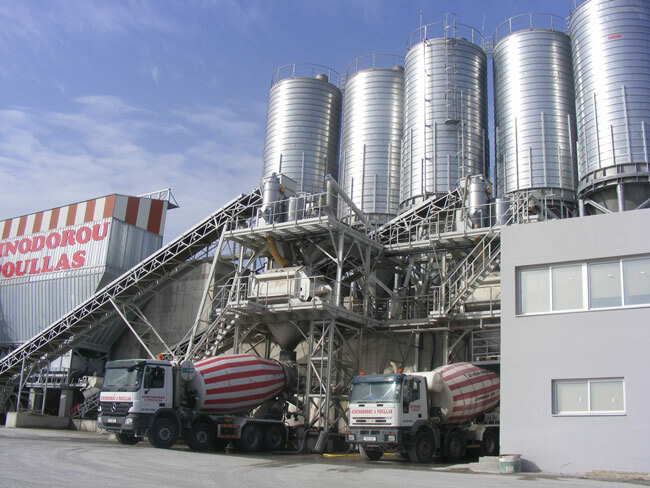 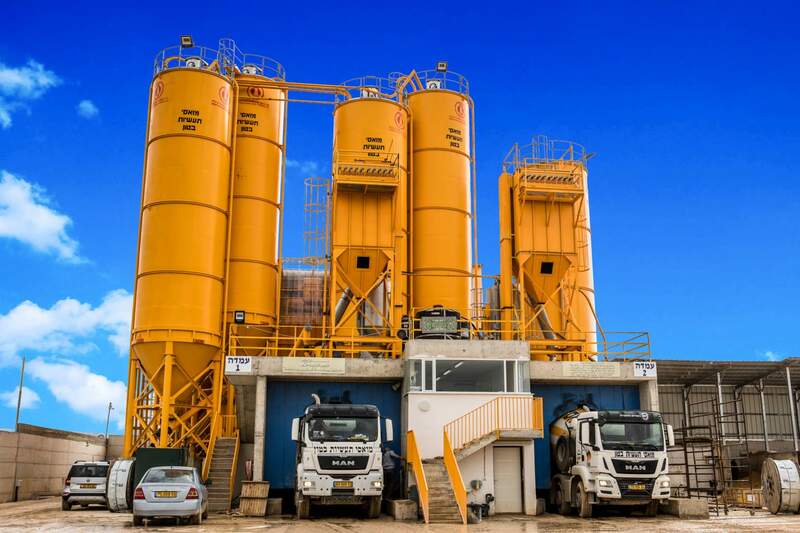 It really excels by offering a wide choice of formats for site layout and circulation of materials and trucks, encompassing the client’s choice of the number of delivery cells, siting and the number of aggregate bins and silos and general orientation of the production flow. 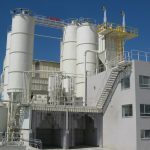 There is a wide choice of levels of automation and computerization, and the entire line is manufactured to the client’s specifications and requirements with state-of-the-art technology in the design, construction and finishing. Each node of the project is individually engineered and can be supplied as a complete sub-section or an upgrade or re-work of an existing plant or application. 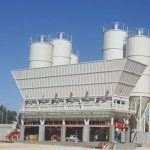 Our design considerations also include attention to maintenance requirements and planned upkeep so that site engineers can make the best use of their time. 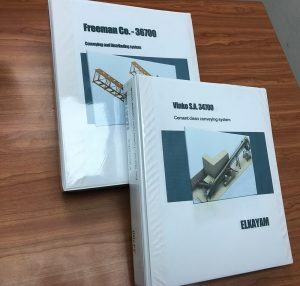 Great care and attention are taken with safety requirements and ELKAYAM apply all of the latest European standards in both design and production. 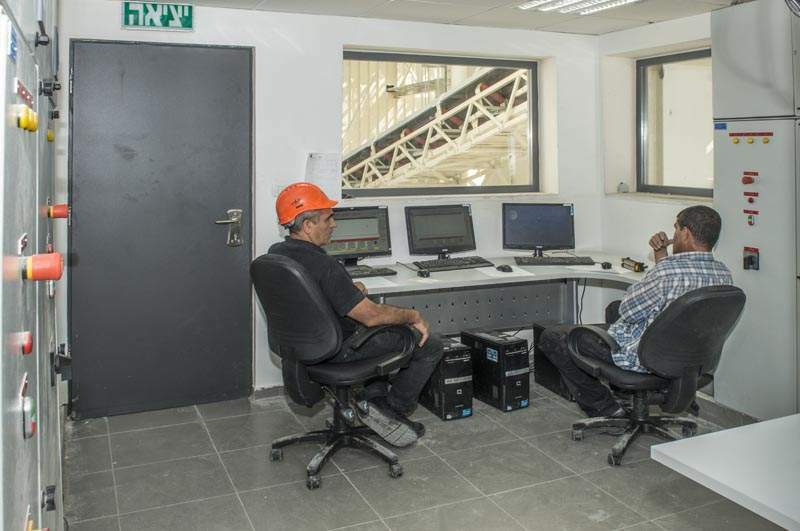 ELKAYAM systems comply with all international standards and ELKAYAM installations are recognized worldwide for incorporating advanced human and mechanical engineering, combined with truly excellent serviceability and longevity. 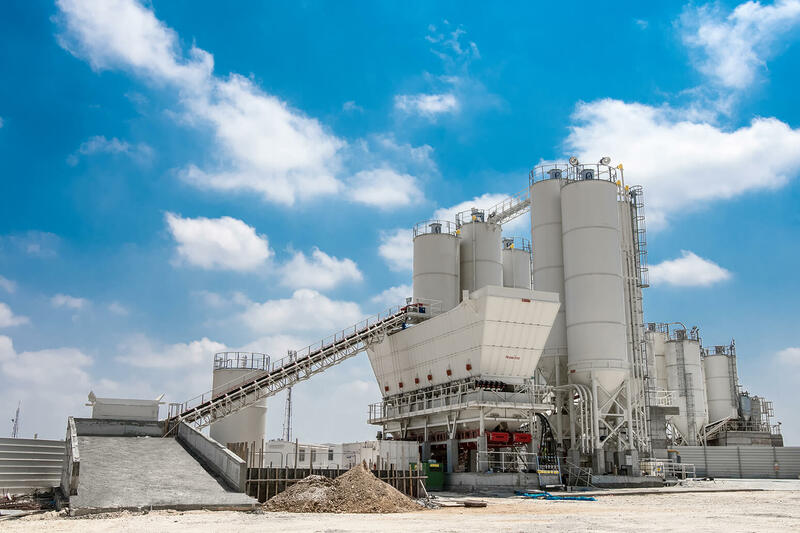 At the outset, all clients are invited to sit with our site design and layout staff who will analyze the site layout, local facilities and access and make the best recommendations to the client so as to provide the optimum output with the best utilization of site resources. 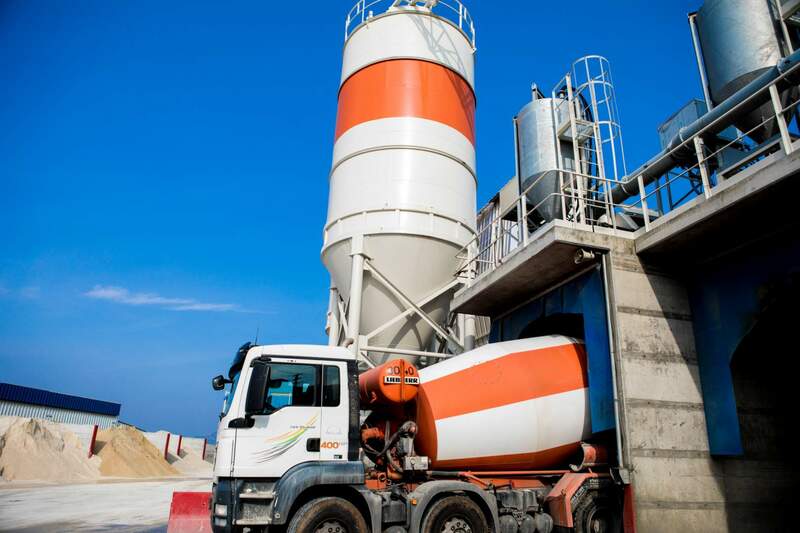 We work with a project team to define the logistical requirements for the construction process, such as areas for deliveries, placement of barricades (if required) and hours of operation. 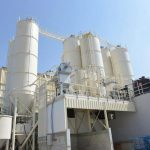 The site design will also take into account the type of conurbation where the installation will be located and include client advice regarding local regulations and certification. 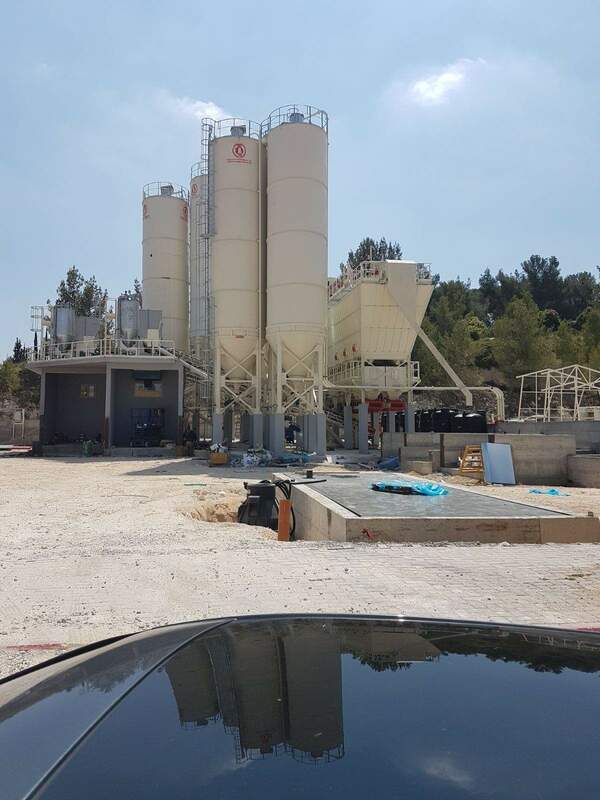 Through this process, ELKAYAM clients are up and running in shortest possible lead time from the first meeting to the final handover. 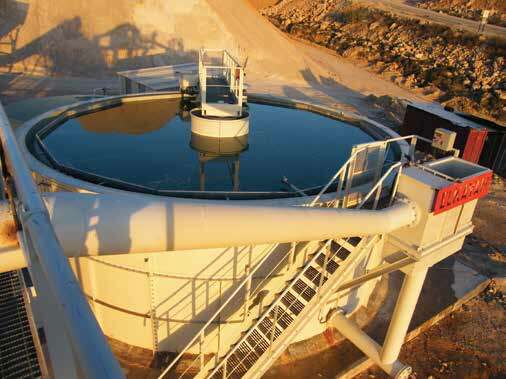 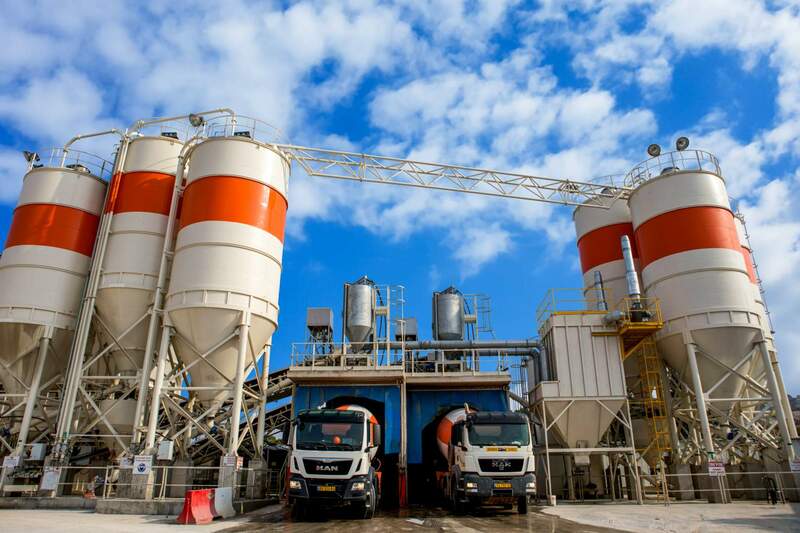 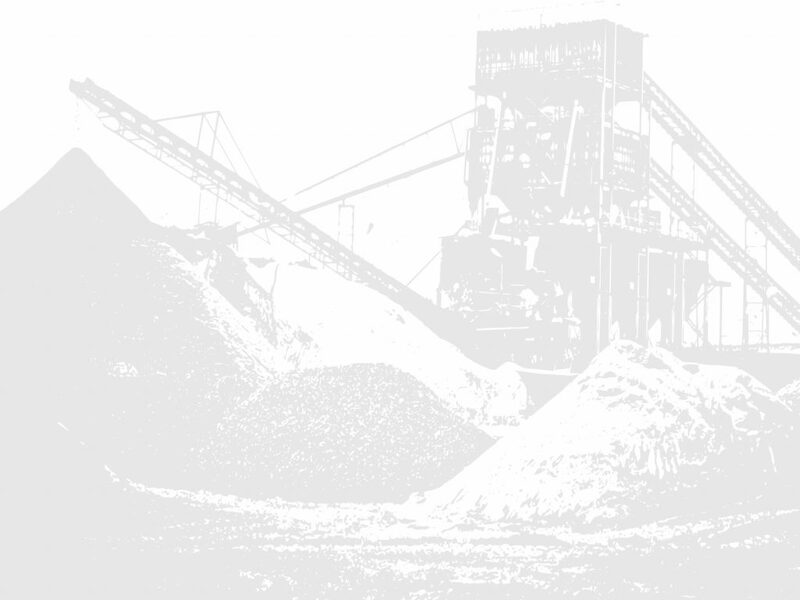 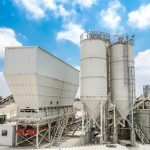 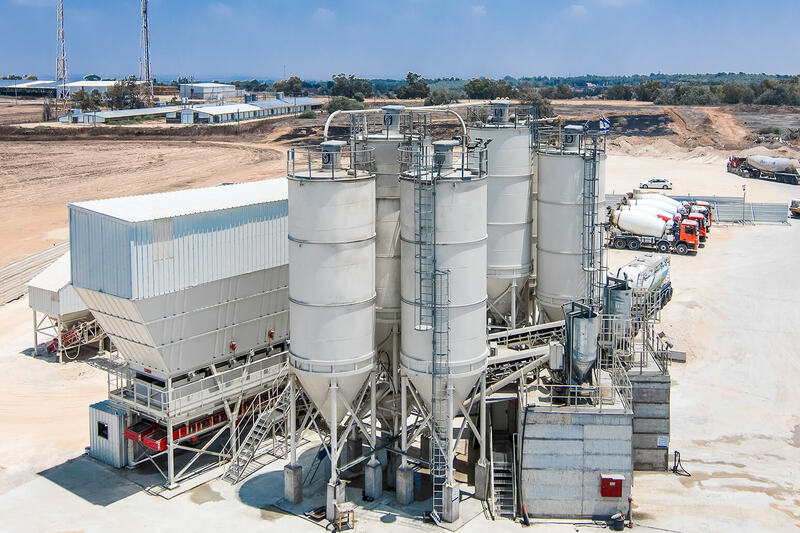 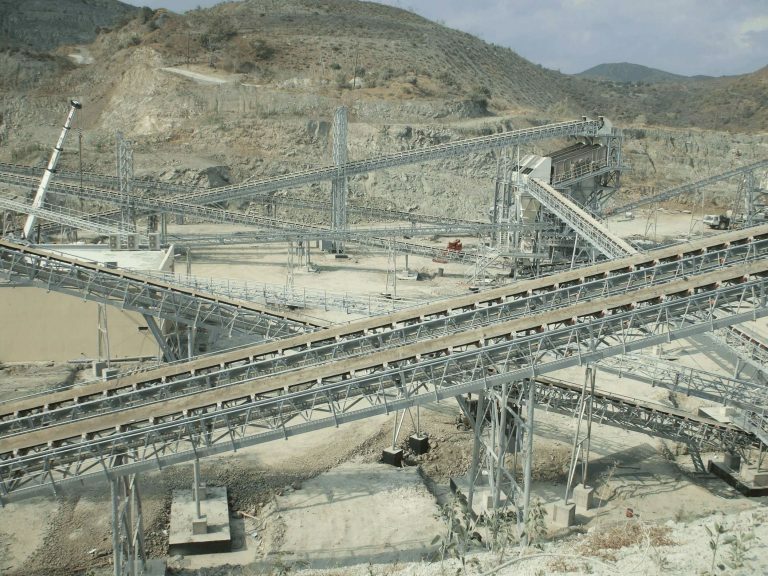 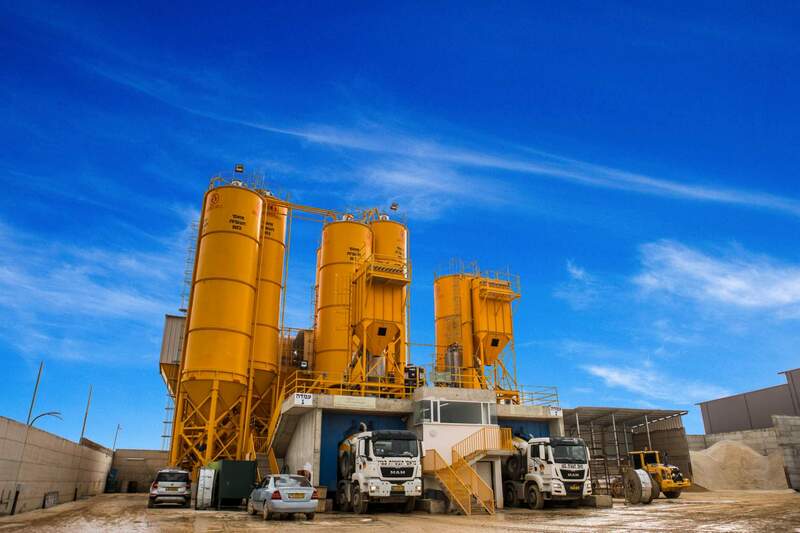 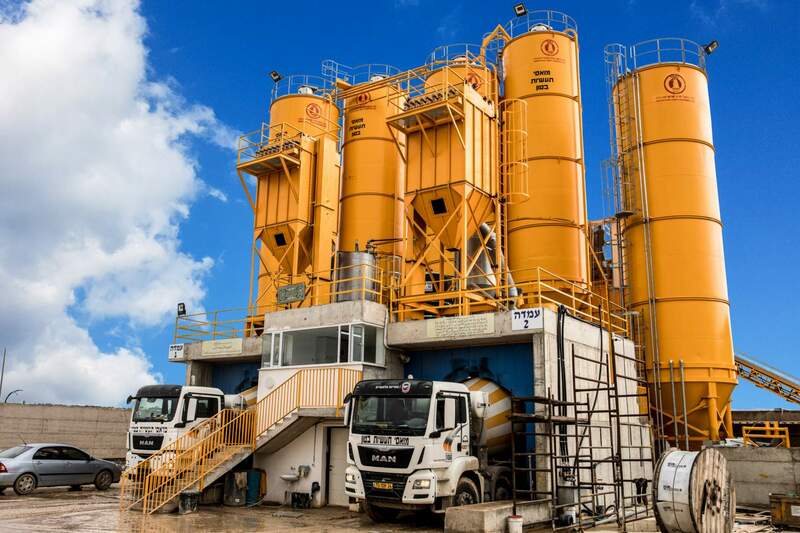 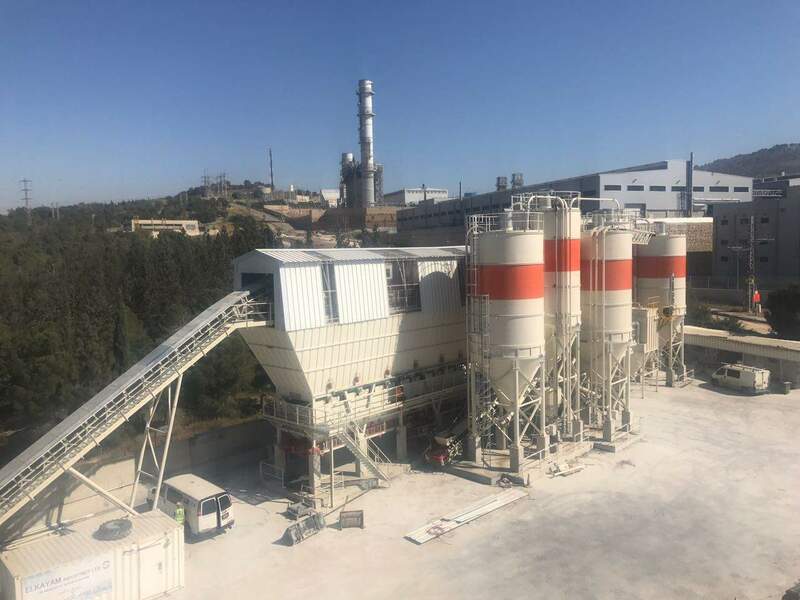 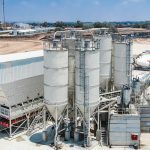 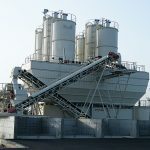 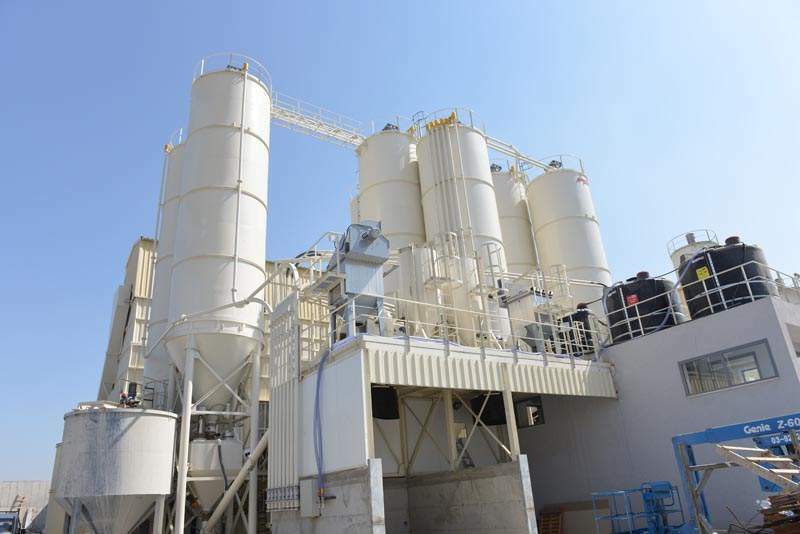 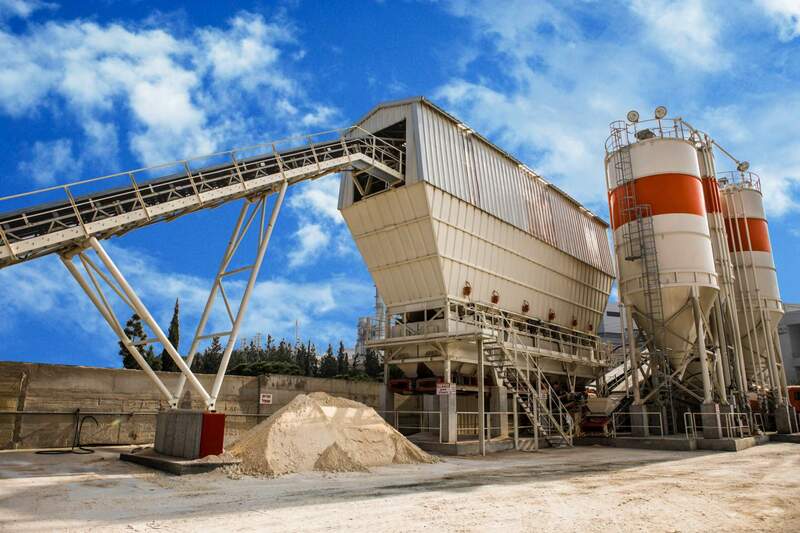 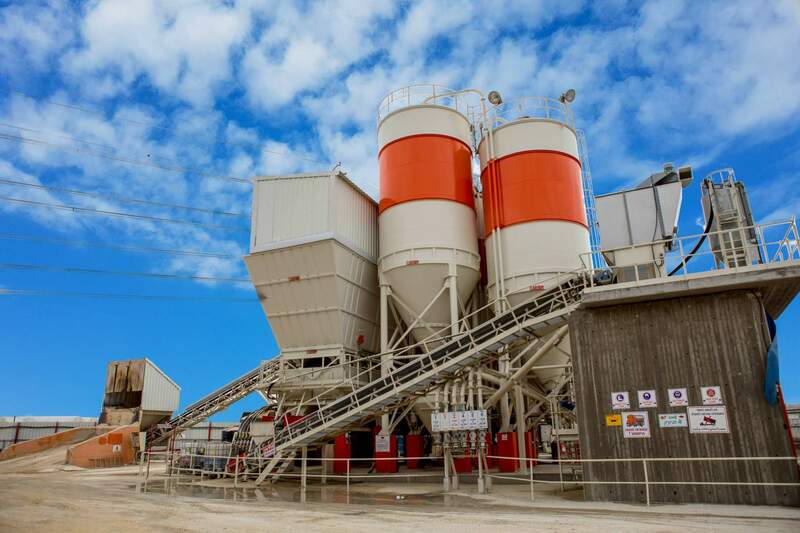 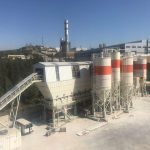 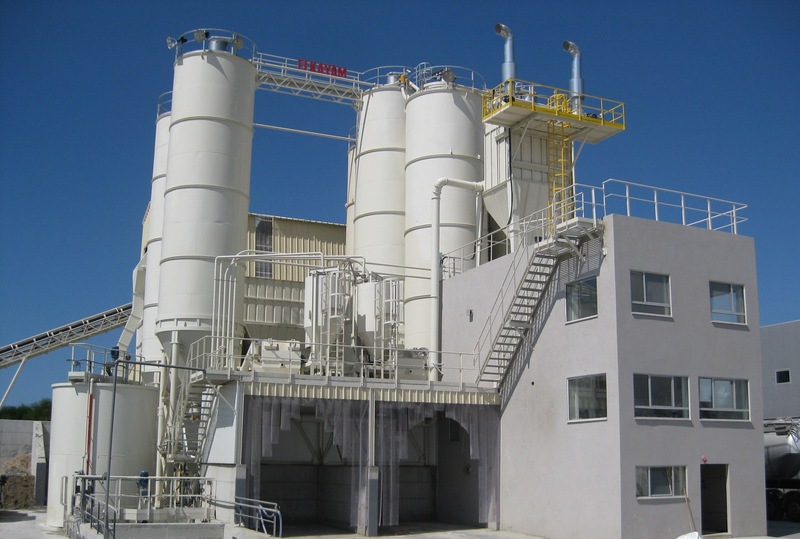 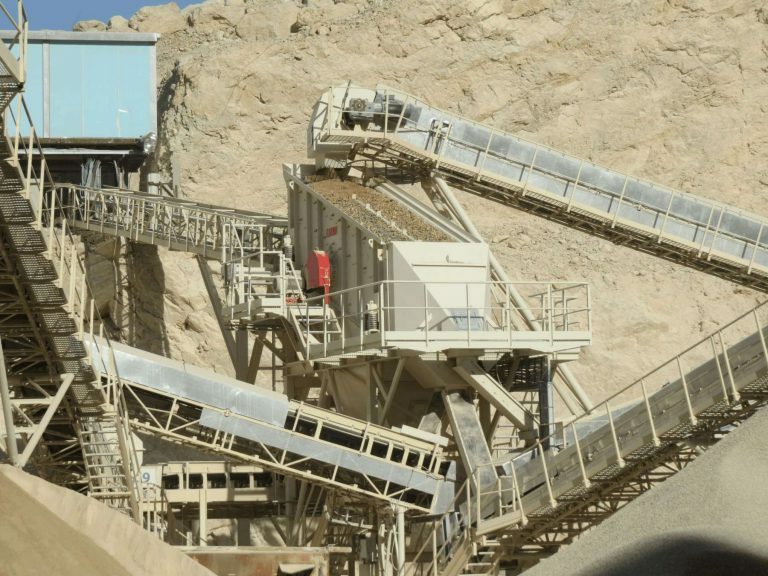 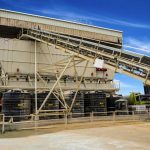 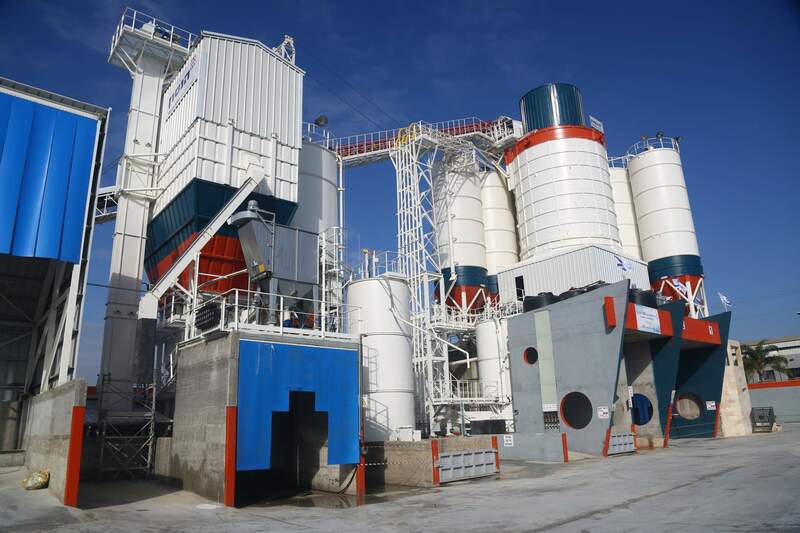 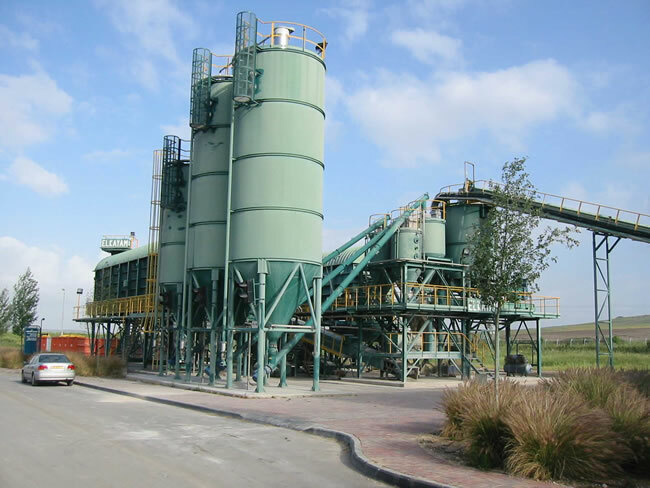 ELKAYAM plants are environmentally friendly and combine many systems that meet the most stringent standards regarding dust, recycling of discarded or washout concrete, water recycling back to production plant and environmental conservation. 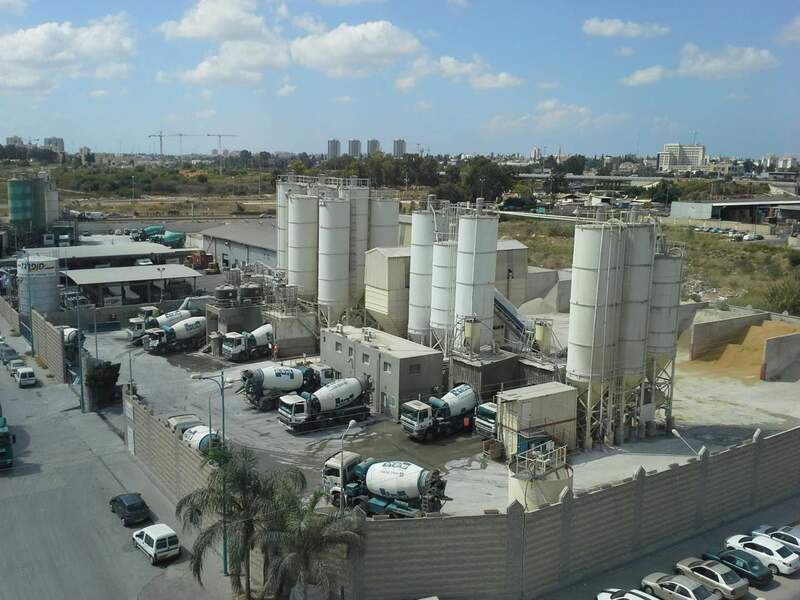 This results in many clients being able to locate sites close to residential or clean areas, and enjoying increased profit and productivity efficiency from our technology. 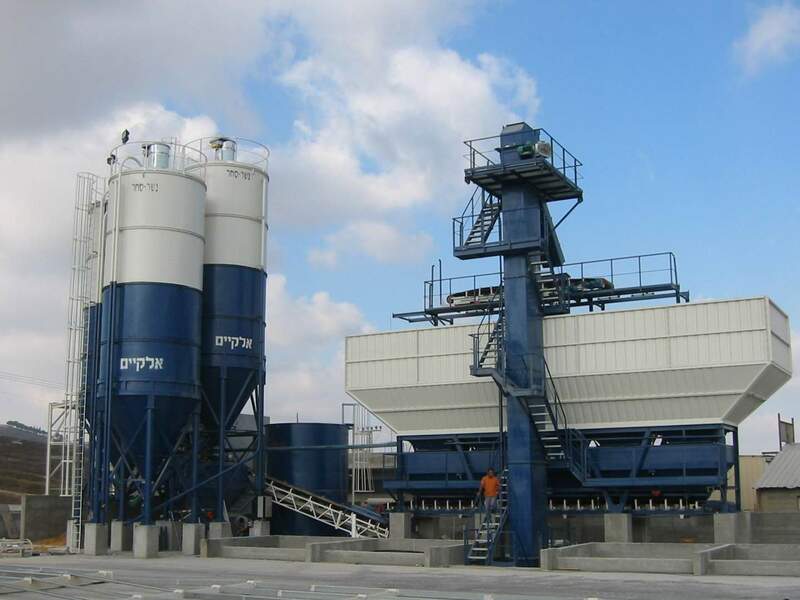 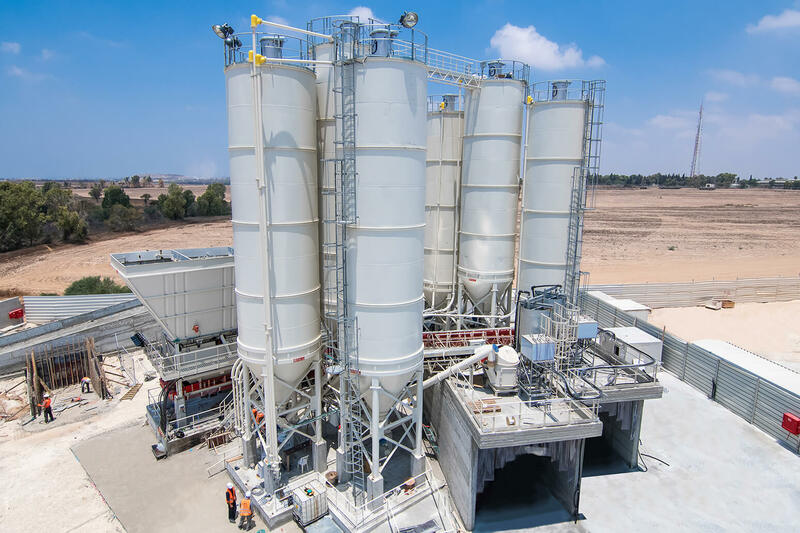 ELKAYAM has batching plants for almost every type of wet or dry batched material. 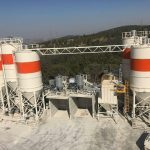 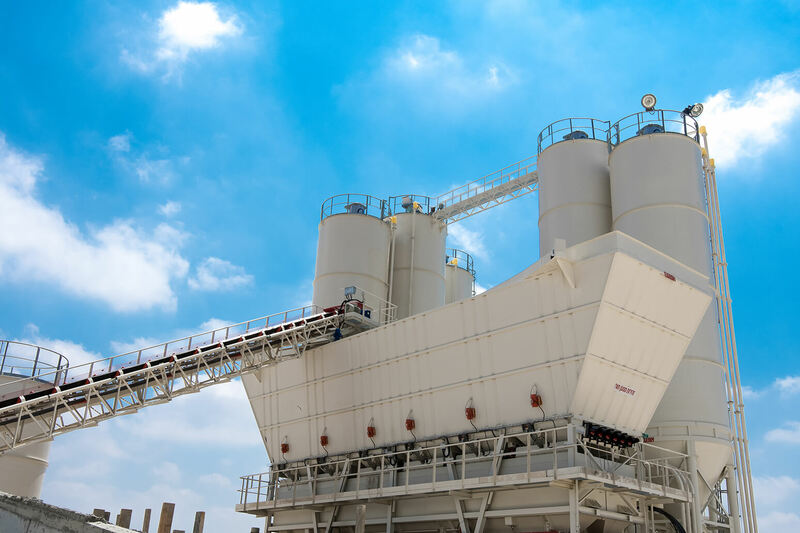 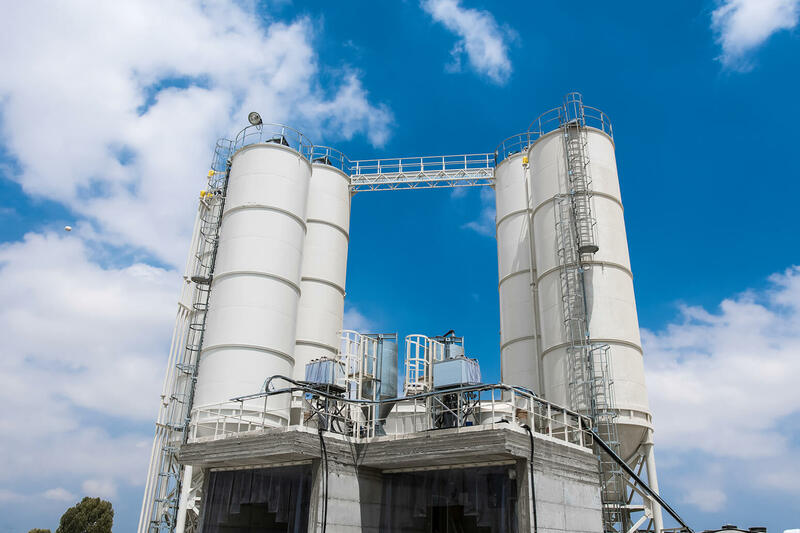 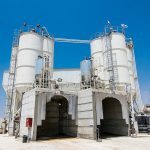 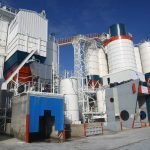 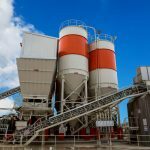 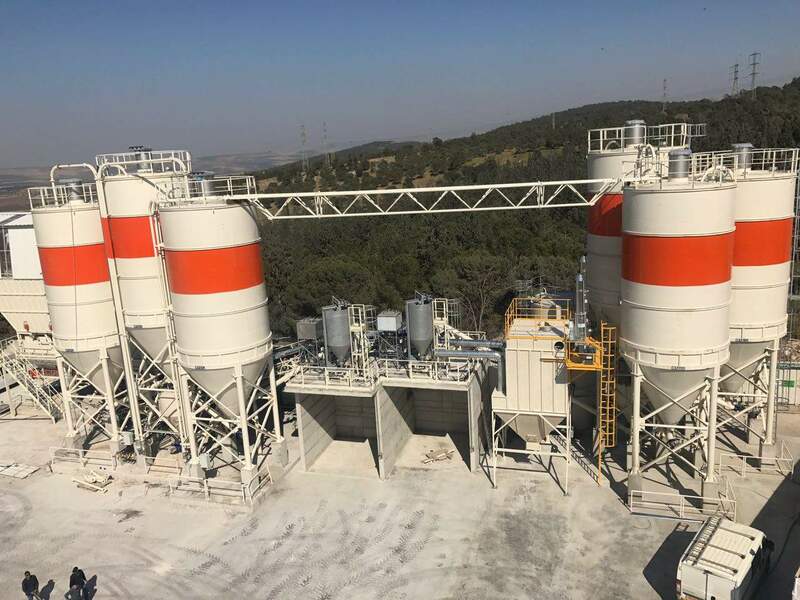 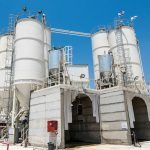 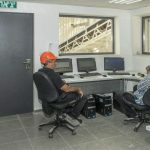 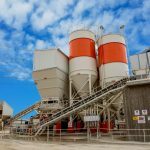 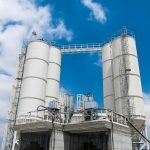 Our concrete plants have been used where the highest quality controls have been in place, for instance in production of railway tunnel concrete segments, where each segment has to undergo a quality control test. 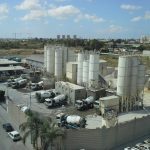 Being able to perform in such stringent conditions is proof of ELKAYAM‘s quality. 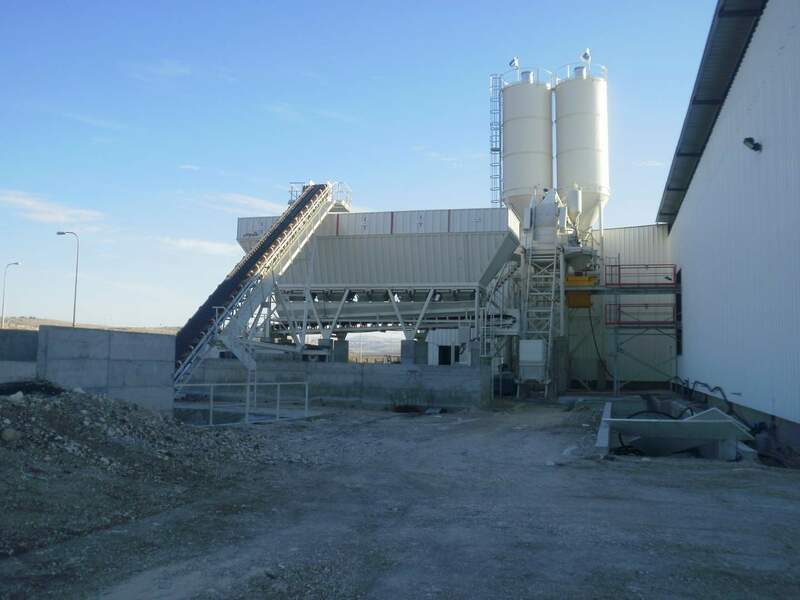 One of the most critical stages of the construction process is project commissioning and handover. 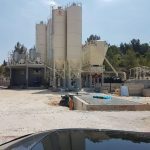 ELKAYAM engineers lead their projects from the first cast of the concrete foundations until full running capacity is obtained and deal with any occurring problems. 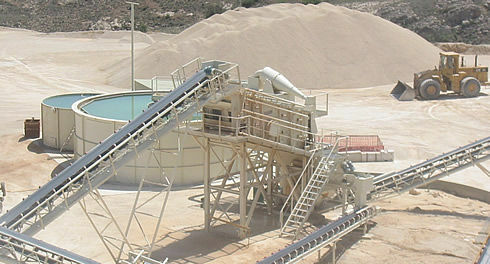 Handover is the culmination of the work and we regard it as the client’s seal of approval. 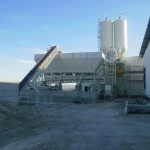 All our projects are accompanied by an individually composed manual that describes all the operational and maintenance information of the projects in detail. 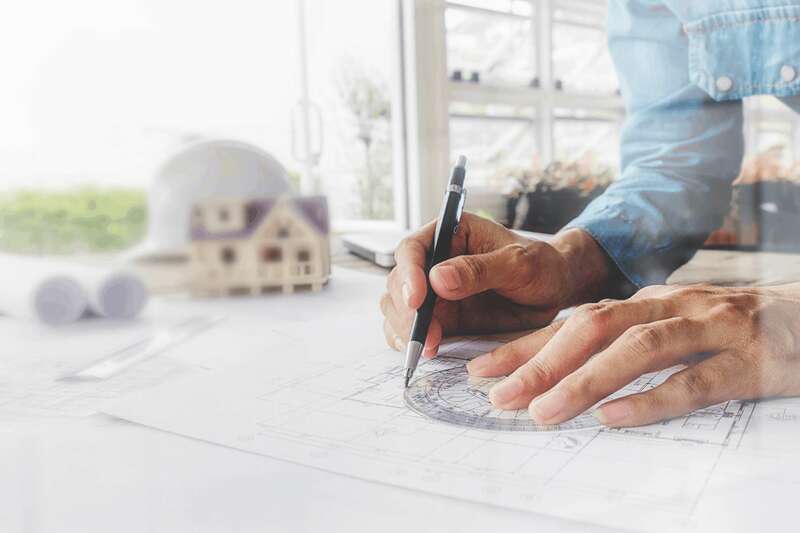 The manual always includes accurate drawings for reference for spare parts and a list of recommended spare parts to ensure continuous work flow for the client. 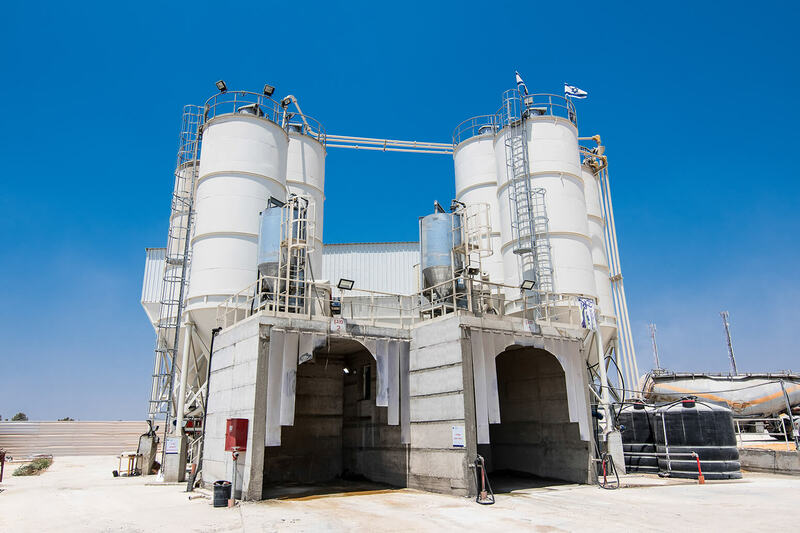 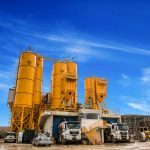 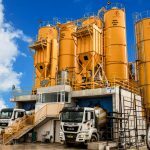 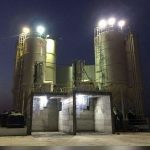 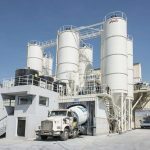 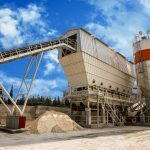 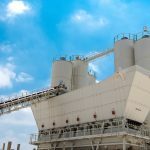 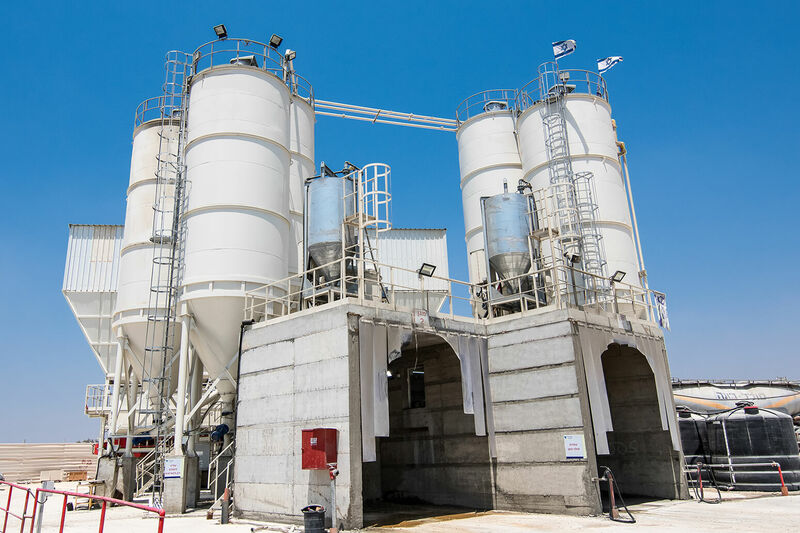 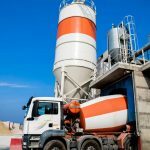 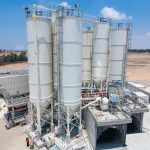 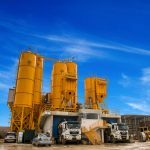 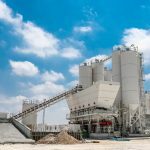 ELKAYAM systems for manufacturing batched concrete comply with all major international standards and are recognized worldwide for incorporating advanced mechanical and human engineering. 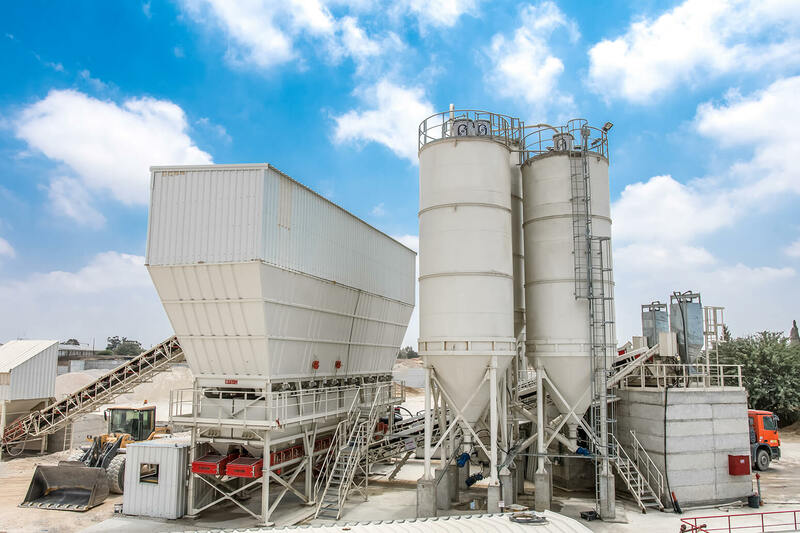 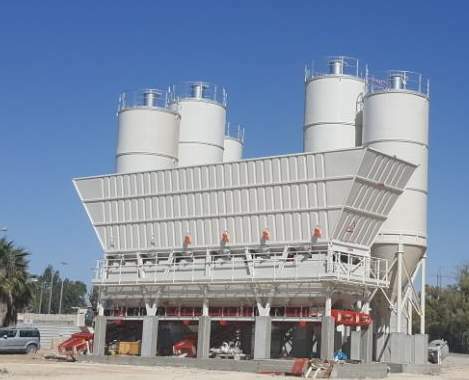 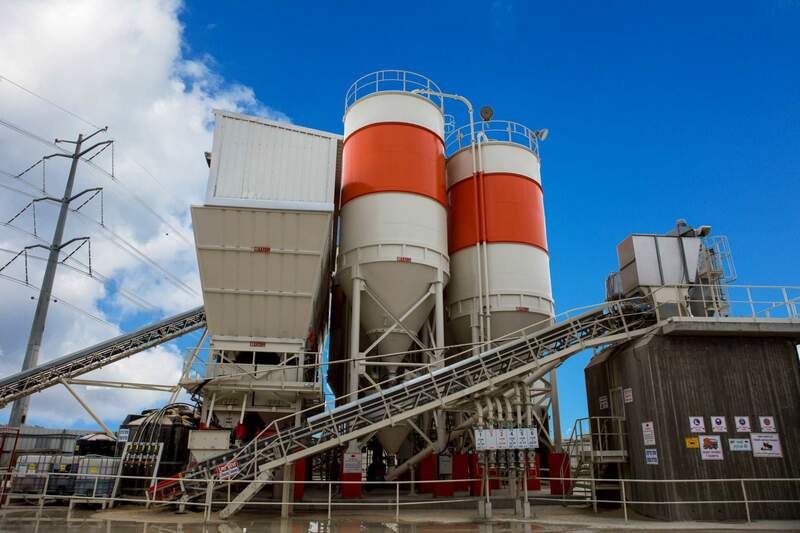 This, together with careful attention to design detail and installation engineering, ensures a reliable output of concrete without waste loads, which will pass quality and engineering inspection time after time.